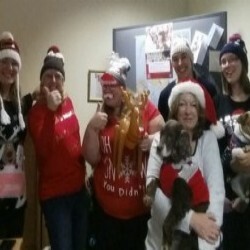 It’s #ChristmasJumperDay in support of Save the Children UK here at Community Case Management Services! If you'd like to support us, please do text to donate. Our code is 'TEAMCCMS'. 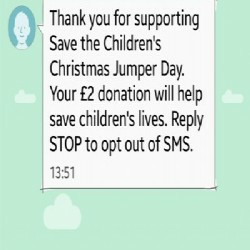 By simply texting this code to 70050 you and everyone you know can donate £2 to Save the Children. You’ll be billed £2 plus standard rate text message. Save the Children UK receive 100% of your donation!